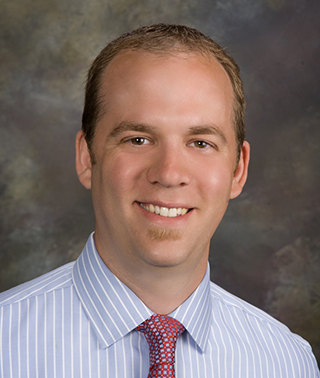 Dr. Spoden joined Regional Diagnostic Radiology in 2013 as a Diagnostic Radiologist. He is fellowship trained in MRI and is Board Certified by the American Board of Radiology. His professional interest and expertise include general and neuroradiology.